Sometimes during a birth of a child, mistakes can be made by negligent obstetricians that lead to a lack of oxygen to the newborn. That newborn could then have lifelong injuries including cerebral palsy. 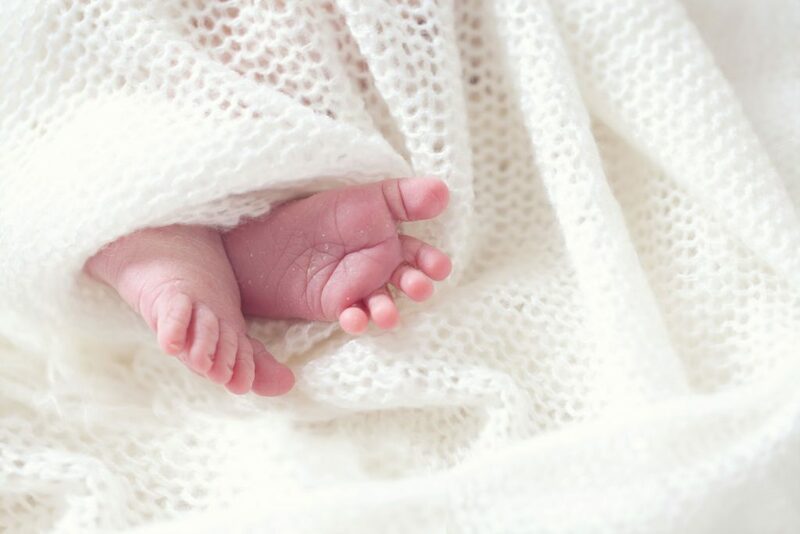 Erb’s palsy in a newborn is an indication that negligence may have occurred during the birthing process. Erb’s palsy occurs when an infant’s shoulder becomes trapped behind the mother’s pelvic bone during delivery. If the attending doctor does not address the brachial plexus injury quickly, the damage to this nerve area can lead to paralysis of the newborn’s arm. The injury sometimes is aggravated by forcible extraction.